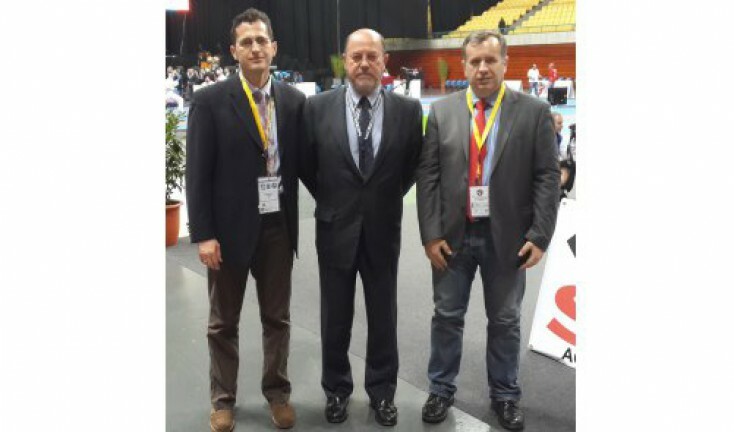 The World Karate Federation announces the new membership of the National Karate Federation of Kosovo under the leadership of its President, Mr Fadil Arifi. 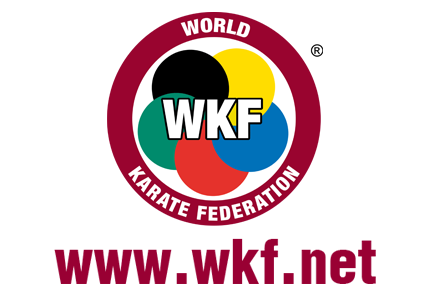 The WKF Executive Committee has now confirmed the provisional membership of the Kosovo NF last Saturday 13th December 2014 after compliance with the necessary formalities and following the existing procedures for application of new members. 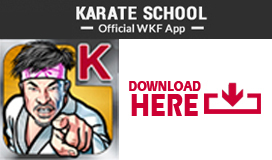 As a result and with immediate effect, the Kosovo NF is entitled to participate in all official WKF events. It is expected that Kosovo will already attend the upcoming Karate 1 – Premier League event that will be held in Paris (France) end of next month. Furthermore the World Karate Federation is also looking forward to their participation in the European Karate Federation Championships in February 2015 in Zurich (Switzerland). Both Paris and Zurich will be excellent opportunities for Kosovo to integrate in the international level WKF events and position themselves for future championships among the other NF members. 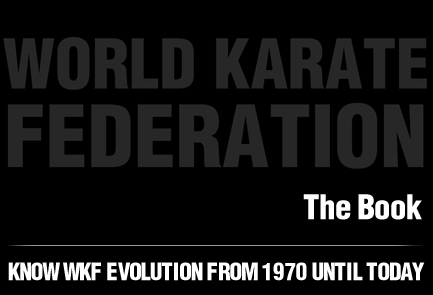 The WKF family has confidence that the Kosovo NF will develop over the coming months and years until reaching its full membership, to the benefit of the sport of Karate in Kosovo, but also in the region and within the WKF.